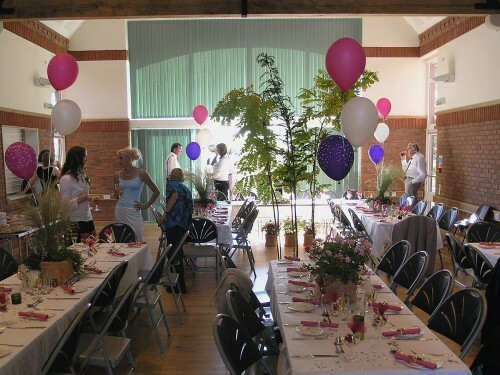 Situated within easy reach of Coventry, Rugby and Leamington Spa, on the North bank of the River Leam in the tiny village of Eathorpe, this venue has wonderful views over the valley and is equipped to the highest standards for food preparation and Powerpoint presentations through overhead video projection - via your own laptop. Tables,chairs and place settings for up to 60 diners, or up to 100 for a buffet. 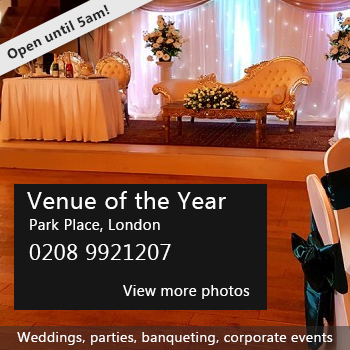 A popular venue for wedding receptions, parties, away-days, training sessions, table tennis, film shows, and Live and Local Theatre groups. Availability: Please inquire. 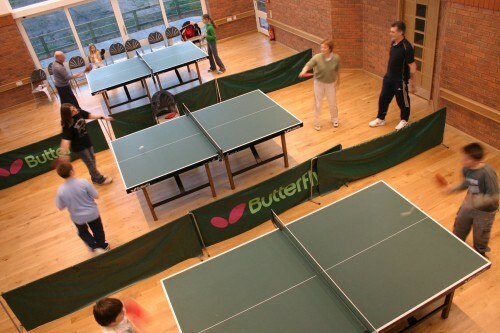 The hall is quite heavily used in the evenings (dance, table tennis, committee meetings). We are happy to discuss regular bookings especially. Hire Costs: £20 per hour currently. 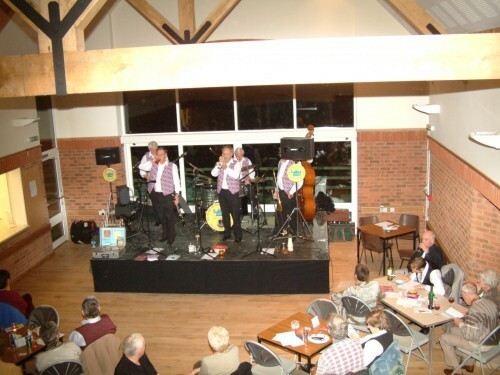 There have been 3 reviews of Eathorpe Village Hall. I've been teaching my botanical painting classes here for over ten years. 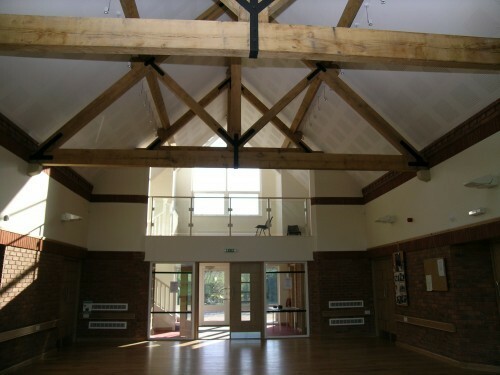 The hall is spacious, clean and modern. The facilities include a fully stocked separate kitchen and bar area. The large picture windows at the back overlook an orchard and fields beyond. It's a wonderful place and my students love it. 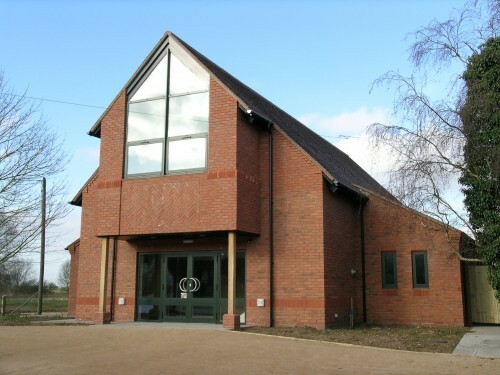 If you would like to send Eathorpe Village Hall a booking enquiry, please fill in the form below and click 'send'. Perhaps some of the following halls within 5 miles of Eathorpe Village Hall would also be of interest?